Is there a “Moral Code” of Technology? Is it imbedded within the bit-code of computers? Or, is it an extrinsic code applied by users of technology? In schools throughout the country a push is being put forth to teach computer Code to students to inspire their interest in computer technology and encourage future careers. Code is the brain of computers and the light-speed processing enabling users to advance their business, their personal professional growth, and their communication with others around the world. The impact of social media on our lives has enabled severe immoral behaviors among younger people that, I believe, dictates a moral code of technology, which will improve civility at all levels of society. Dr. Kent M. Keith’s Universal Moral Code* applies to the use of technology as well as to behaviors in our everyday lives. 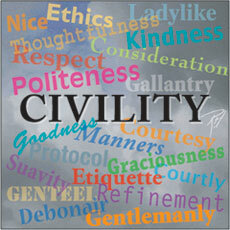 My good friend and Freemason Bill R. Wood’s personal theme was “Do Good Unto All.” Civility Projects all across the nation are encouraging the return of civility into our daily dialogues. Additionally, there is a movement among colleges, such as The Relay Graduate School of Education (Relay/GSE), to re-introduce character education in schools. Most certainly, a moral code for technology use is applicable to the daily use of technology in all aspects of society. Morality that removes cyberbullying, gossip, lying and disrespect of others and promotes inclusion of all groups for the greater good of everyone. Immoral and amoral killing of others for entertainment, such as depicted in computer games, big-screen movies and television shows. In The Daily Drucker, Peter Drucker points out there is only one code of ethics, one set of rules of morality, one code, that of individual behaviors in which the same rule applies to everyone alike. He further points out that the first responsibility of a professional was dictated over 2500 years ago in the Hippocratic oath of Greek physicians: Primum non nocere, “above all, not knowingly to do harm.” This same concept is stipulated by Dr. Keith in his Universal Moral Code. Likewise, Self would feel good about their accomplishments, thereby continuing the behaviors. 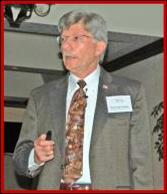 Bill R. Wood lived his theme and was one of the happiest men I ever met. How happy are you? Do you do good unto all? 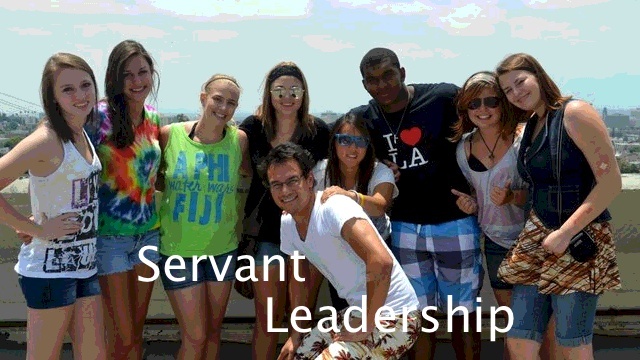 Is it part of your leadership and behavior that makes a difference in society? 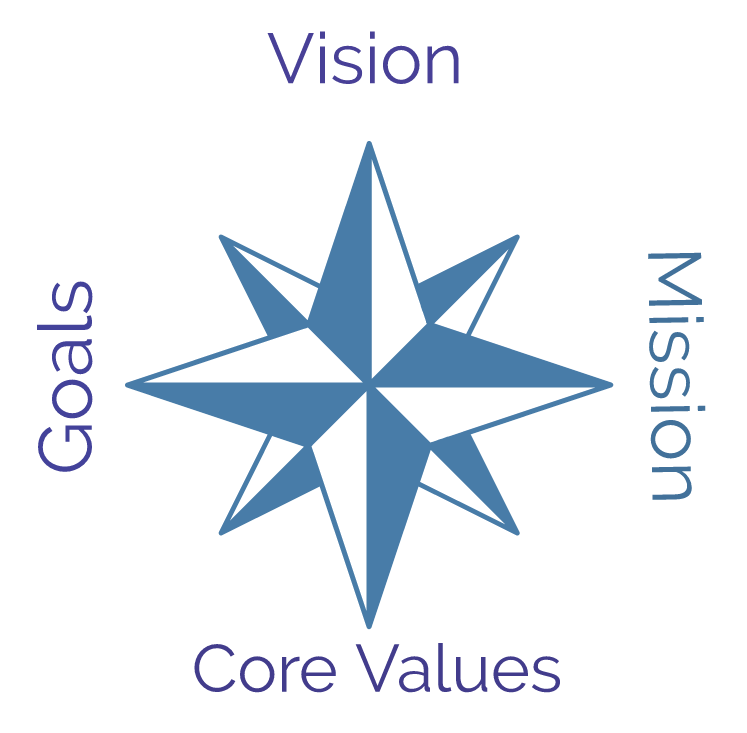 How does it affect your leadership, more specifically your serving the needs of society, which your behaviors broadcasts to those with whom you interact each and every day. For years human nature dictated behavior in treating others with respect, with ethical correctness, and with interactions grounded in the Golden Rule – “Doing unto others as you would like others to do unto you.” Our esteemed President George Washington, at age sixteen, created 110 Rules of Civility and Decent Behavior in Company and Conversation, which he based on a set of rules composed by French Jesuits in 1595. 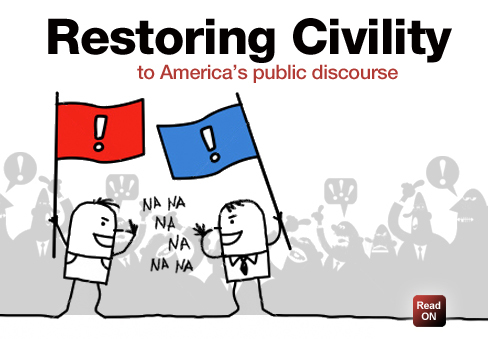 For this reason Civility Projects are springing up nationwide attempting to return civility to society – personally and professionally. Hence, the very nature of Servant Leadership is the most logical leadership philosophy to be followed, again personally and professionally. Speak Your Peace, Rutgers University, Alverno College, and the Oshkosh Civility Project ar e a few examples of entities who have initiated actions to return civility to society. 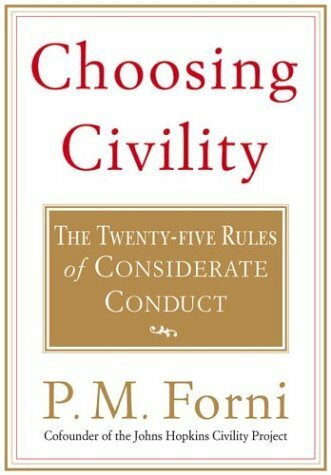 In addition, P. M. Forni’s book “Choosing Civility” expounds on 25 way to improve civility in human interactions. 1. Pay Attention/Listen. Listen intently when others are speaking. Inhibit the “inner voice” from interrupting with comments such as “The problem is…….”, or “We’ve always done it this way” in an attempt to stop the flow of ideas and suggestions. 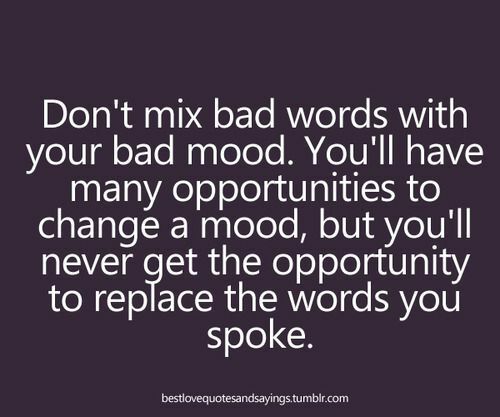 Listen for the “intent” and “will” of what is being said. Look for non-verbal communications and maintain eye-to-eye contact with the person with whom you are speaking. Lastly, listen to understand.